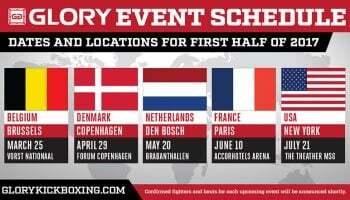 GLORY’s Last Man Standing event last month was a triumph of the sport of kickboxing. 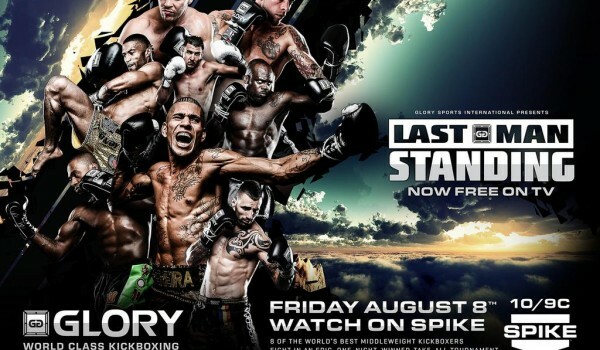 We got to see the incredible Last Man Standing tournament where we saw a new GLORY Middleweight Champion crowned. There were a ton of surprises, some crazy fights and three championships on the line all total. That’s a pretty awesome event if you ask me. It was on PPV and a lot of people might not have gotten to see it. Well, that’s okay, because on Friday, August 8th at 10pm Eastern time Spike TV and GLORY will present a special showing of GLORY Last Man Standing on Spike TV! Awesome, right? If you missed it or weren’t willing to fork over the cash now is your chance.